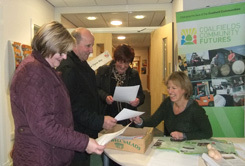 Training – Our Training Service aims to build the capacity of local staff, volunteers, and those involved in community organisations and partnerships. 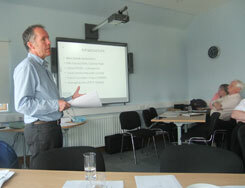 We specialise in delivering training on Community Action Planning and Organisational Development. 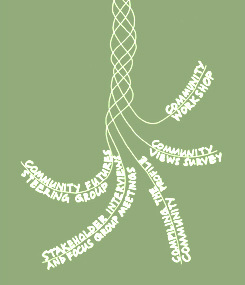 Our training in Community Action Planning helps participants learn how to prepare Community Action Plans using our Community Futures process of community engagement. In addition to training in Community Action Planning, we also provide follow up mentoring support to help put theory into successful practice on the ground. Training in Organisational Development is based on our Healthy Community Organisations Resources which come with a series of Health Check tools for use by community organisations as well as 10 training modules which include training on: roles and responsibilities, effective meetings, financial management, monitoring and evaluation, communication, project development, and partnership working and networking. Our training sessions are complimented by tools, templates, information sheets and good practice.